A list of free schools proposing to open from the wave 13 application round. This release relates to the number of people from underrepresented groups participating in higher education (widening participation). It covers higher education entry in the 2017 to 2018 academic year. 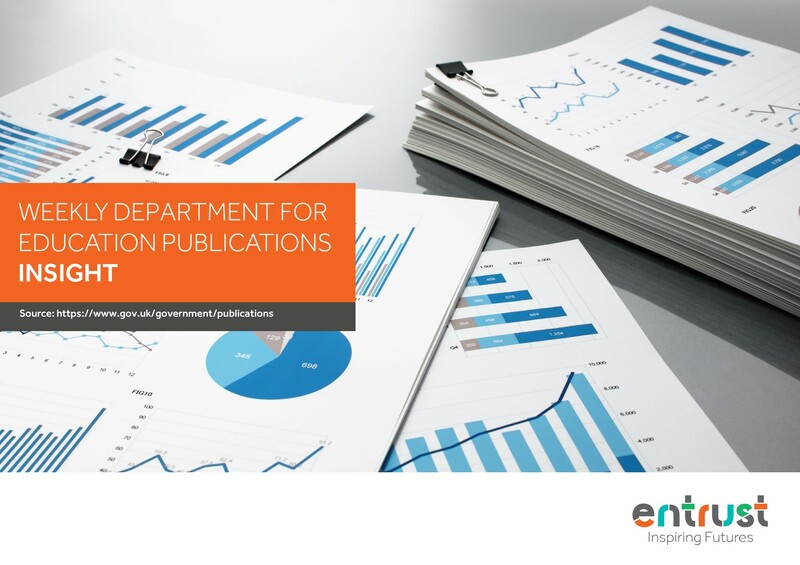 The Higher Education Statistics Agency (HESA) publishes performance indicators for higher education in 3 batches each year, on behalf of the 4 UK funding bodies. This is the first instalment of institution-level performance indicators. Further instalments will follow in March and July. NMSS are schools that the Secretary of State for Education has approved under section 342 of the Education Act 1996. List of warning notice letters sent by DfE to local-authority-maintained schools about poor pupil performance, governance, or school safety. The guidance explains what subject knowledge enhancement is, how to apply, who can benefit from it, and how providers will deliver the programme. A process evaluation of the SCIF pilot, commissioned by the Department for Education (DfE), to inform the wider roll-out of the fund. There are also a small number of maths schools. These are specialist free schools for the most mathematically able 16- to 19-year-olds. Alongside free schools there are university technical colleges (UTCs) and studio schools. These are mainly for 14- to 19-year-olds. Schools can choose and recruit the candidate they want with an expectation that the trainee will be employed by the school or wider partnership of schools. There are 3 main draft model articles of association, agreed with the Catholic Education Service and the National Society for the Church of England for use by church schools wishing to become an academy. While the model articles are broadly similar, there are differences in the way the governance arrangements at membership and governing body level have been reflected.